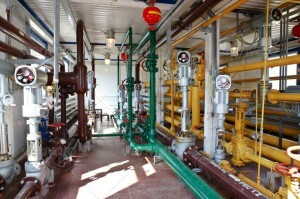 Oil and Gas production has a variety of needs. Both upstream, midstream and oilfield services need solutions that are robust and custom tailored to their industries’ needs. Custom designed pre-fabricated metal buildings can be used for welding shops, multi-use work shops, trucking companies, oil and gas service companies, generator stations, battery stations, equipment storage, work sheds, to name a few. Pre-engineered metal buildings are designed for each solution, thus creating cost effectiveness. Buildings can be scaled for growth when needed, and we deliver to locations across North America.